Few peoples in the world can match the reverence and fervour Singaporeans reserve for food. Colombians brawl over football teams; Italians have passionate love affairs with their cars. Singaporeans hold hour long deliberations over which street stall serves the best chilli crab in Glutton’s Bay. Singaporean cuisine is of course, a diverse affair of Malay, Chinese influence (served with a dash of Indonesian, Indian and Peranakan and Eurasian tradition.) Faced with the perils of recommending Tim Ho Wan’s dim sum over Swee Choon Tim Sum’s, I will content myself with merely listing the best Singaporean dishes every tourist must try. Even the uninitiated among you will probably have already heard of this one. If Singaporean cuisine were to disappear, and the nation had to choose one dish to preserve, this would probably be that dish. 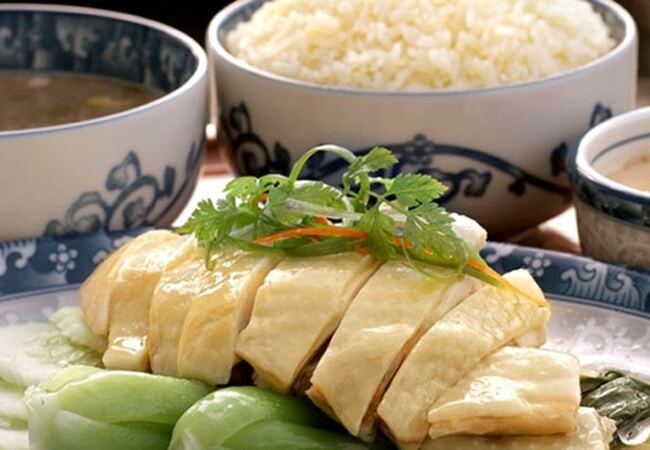 While the preparation method may sound unexciting (essentially boiling the chicken), every native knows that if done well, a tender Hainanese Chicken paired with the broth infused rice (with some soy sauce, and a kick of ginger on the side) is an addictive classic. There are many legends surrounding the origins of this fiery, spicy soup. One of the most famous tells the story of a charitable but poor street food hawker who threw together some leftover pork bones and cheap spices into a stew to feed a hungry beggar by the side of the road. Another recounts a concoction cooked up to rejuvenate tired Chinese laborers working along the Singapore river. The only thing the numerous legends agree upon is the dish’s humble origins. 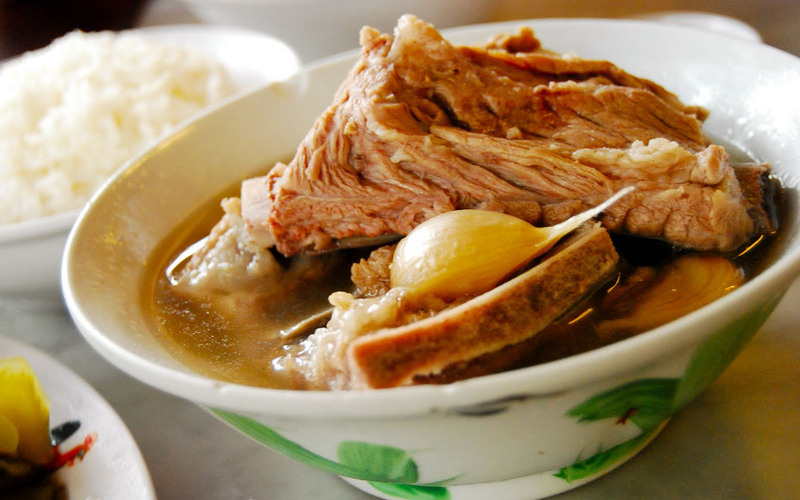 While Bak Kut Teh can now be found in many gourmet restaurants in Singapore, the dish remains accessible to the rich and poor alike. Singapore is surrounded by three large bodies of water: The South China Sea to the northwest, the Pacific Ocean to the northeast, and the Indian Ocean to the southwest. 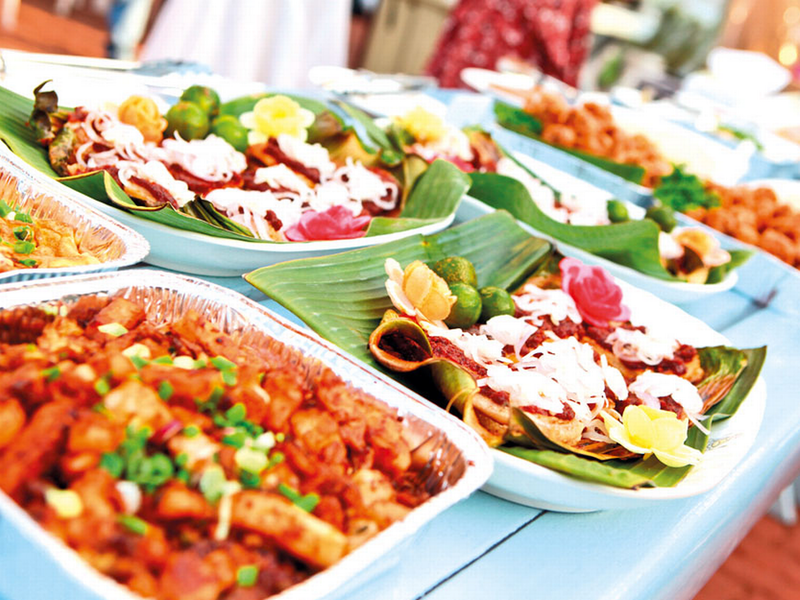 It is no surprise then, that seafood is irreplaceable to the national palate. 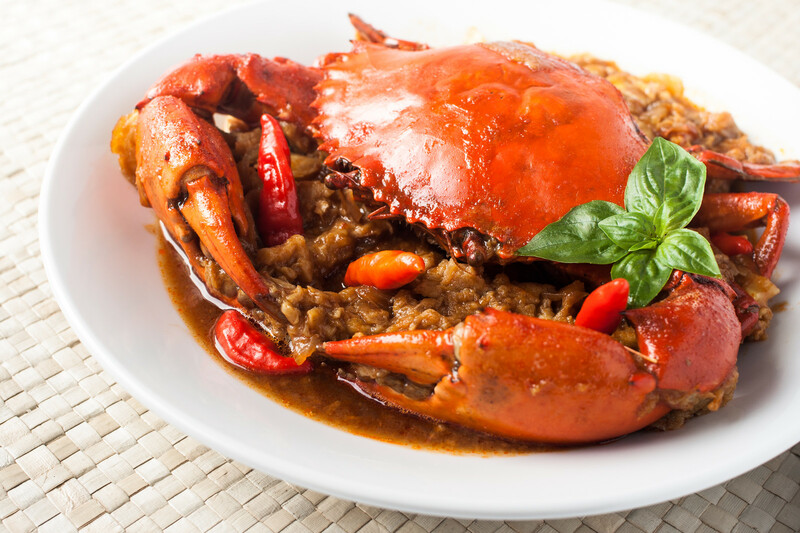 This iconic dish calls for stir fried crab doused in a sweet and spicy sauce, and served with deep fried mantou on the side. I would be amiss not to mention the numerous other mouth-watering dishes that Singapore has to offer. The tiny island nation’s unique spin on Laksa, fish-head curry, satay, and oyster omelette are only a few among the infinite list of dishes that one cannot hope to cover in a year.